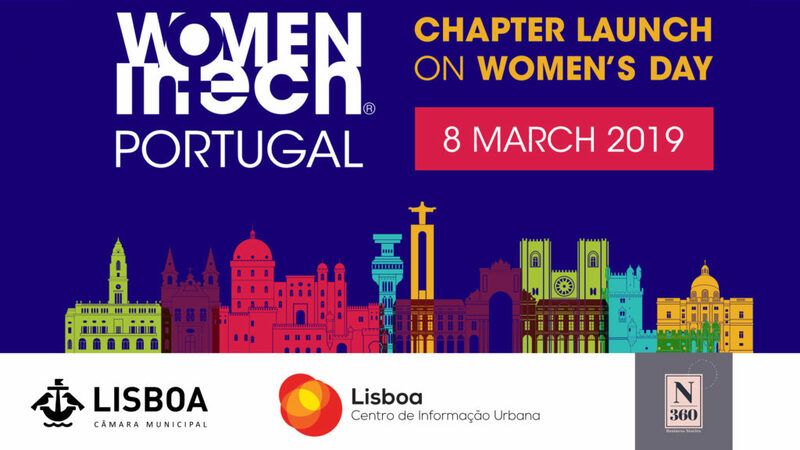 Women in Tech® is an international non-profit organization with a double mission: to close the gender gap and to help women embrace technology. The organization focuses on 4 primary areas that are a call for action: Education, Entrepreneurship, Events and Research. The aim is to educate, equip and empower women and girls with the necessary skills to succeed in STEM career fields. More than an organization, we are a movement representing all people – regardless of gender, race, ethnicity, class, age, sexual orientation, or disability status. We have members in over 60 countries. from our growing Women in Tech community? Please sign up! There are numerous issues that restrict the number of women in tech roles today. If we want to bridge the gender gap, then we need to begin by introducing girls to the benefits of technology at an early age. By creating a strategy that covers everything from education to entrepreneurship, we can help women in technology to embrace tech, and discover a new world of opportunities. We believe in raising awareness for more accessible, all-inclusive education and training strategies for women in tech. We offer networking opportunities, mentorship from leaders in their space, and support for project incubation and acceleration. 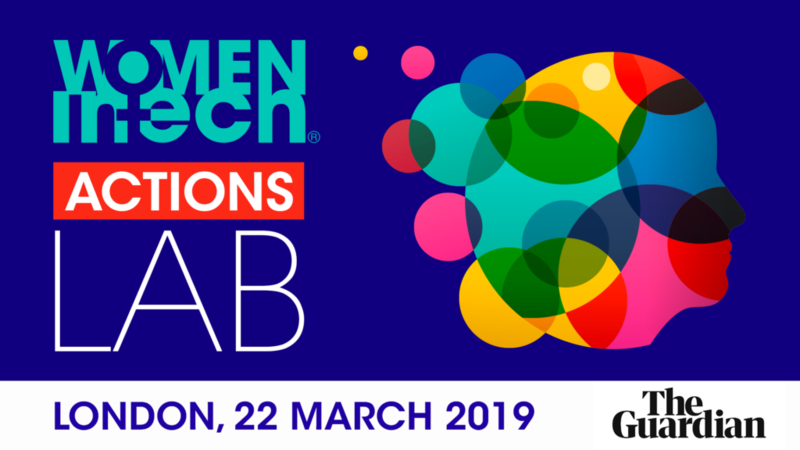 Women in Tech ® awards recognize and celebrate the leaders that are doing their part to transform the digital ecosystem. 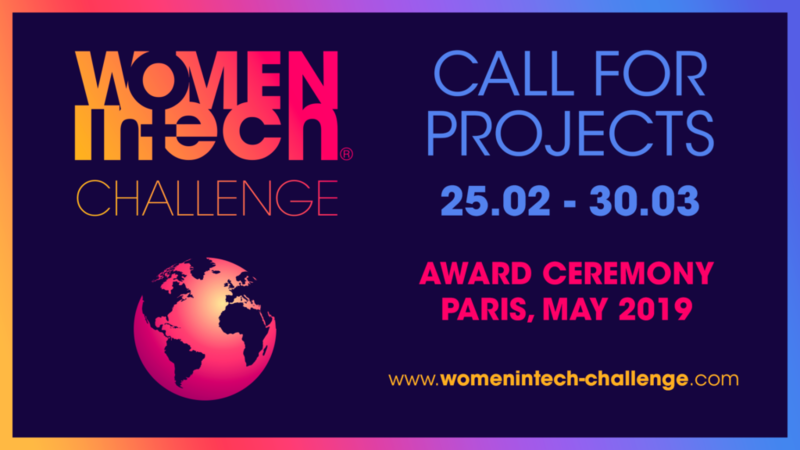 We are launching a Challenge to identify and reward projects and initiatives that take action to bridge gender gap.